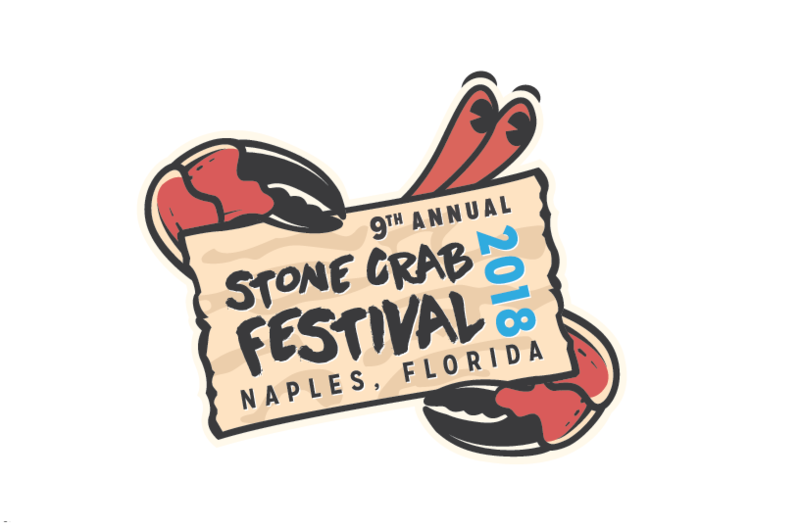 The Stone Crab Festival is coming back to Naples for its ninth year. The Naples tradition will be held from Friday, Oct. 26 to Sunday, Oct. 28 and admission is free for this two-day block party. The kickoff party will be held at Pinchers Crab Shack on Friday with musical entertainment by the Dazzling Delrays, award-winning barbecue from Texas Tony's Rib and Brewhouse as well as drinks and the cracking of the first stone crab of the season. Events on Saturday and Sunday go from 10 am to 5 pm, with some locations open until 9 pm. Saturday and Sunday is the two-day Block Party with live music entertainment which includes Gator Nate, Mike Imbasciani & his Bluez Rockerz, Josh Cruz & The Experience, Matty Jollie and Ben Allen Band for the Naples Stone Crab Festival. There will be a Kids Corner with fun activities and raffle prizes as well as an M&M’s Ice Cream eating competition and deals for jet ski rentals, boat rides and sightseeing cruises. There will also be over 50 local craft vendors offering art, custom jewelry, clothing, furniture and other fun, Florida novelties. And of course, there will be drink and stone crab specials with over 20 restaurants featuring fresh stone crab and other local seafood as well as a wide variety of other yummy eats and treats. The block party festivities will be taking place at the Tin-City parking lot at 1200 5th Avenue in Naples and the Bayfront Inn. Check out the full list entertainment and daily schedule for the Annual Stone Crab Festival in Naples. It's a fun way to kick off the stone crab season!